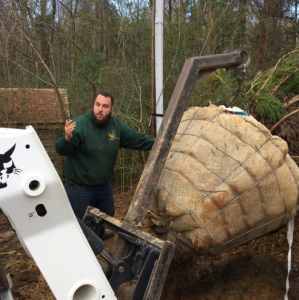 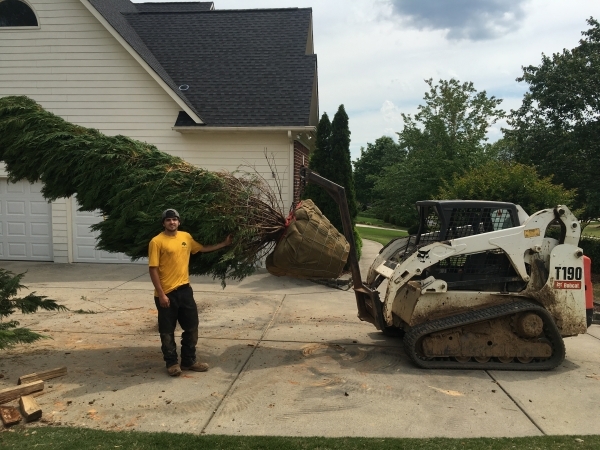 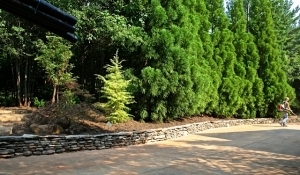 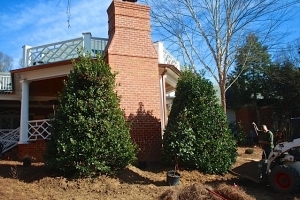 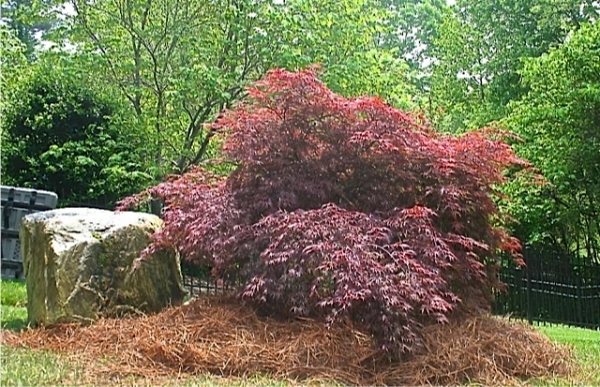 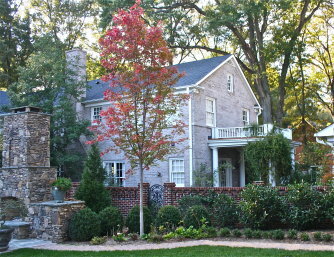 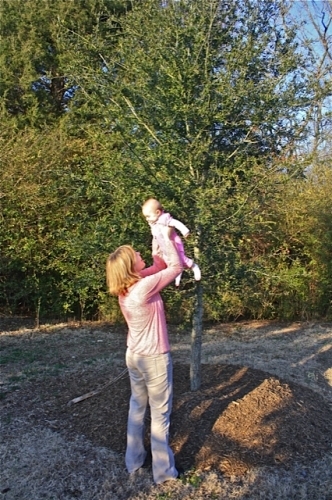 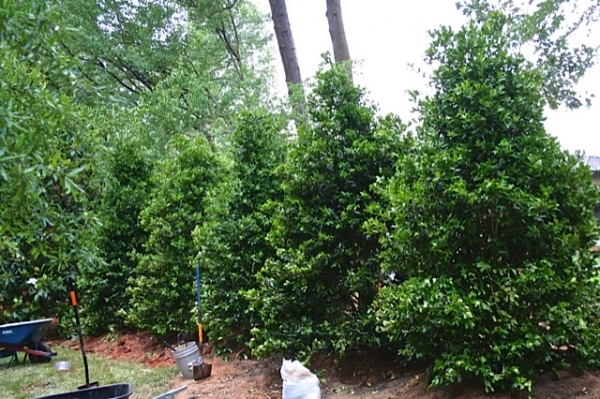 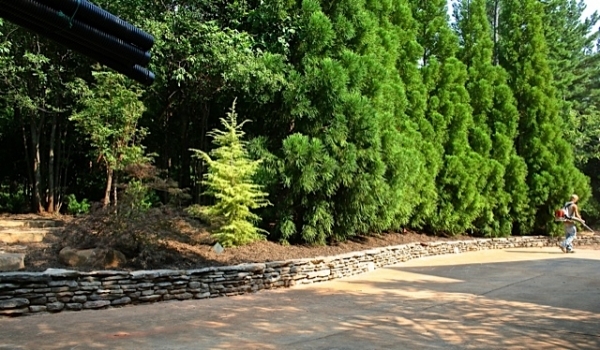 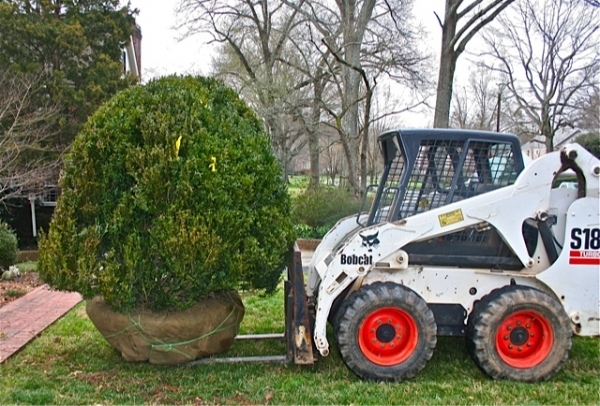 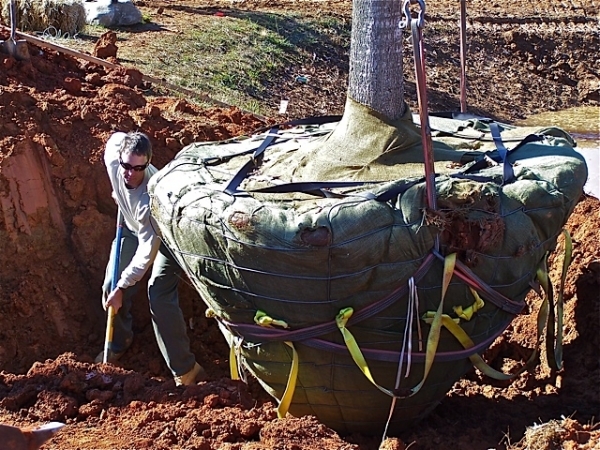 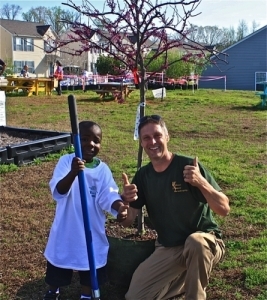 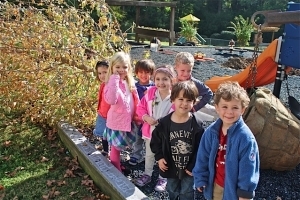 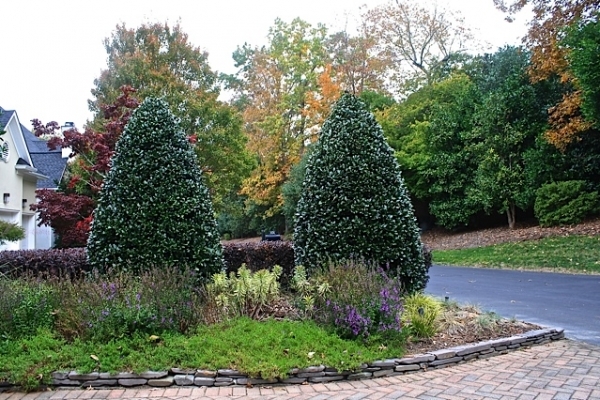 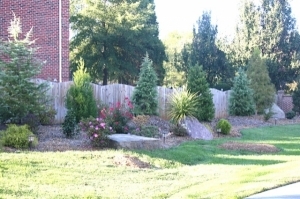 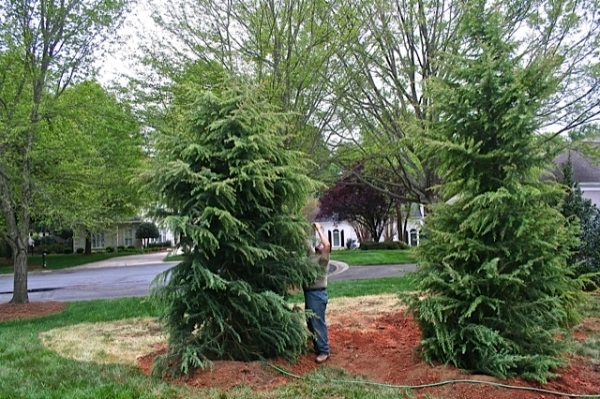 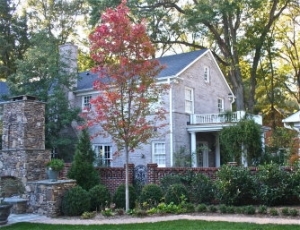 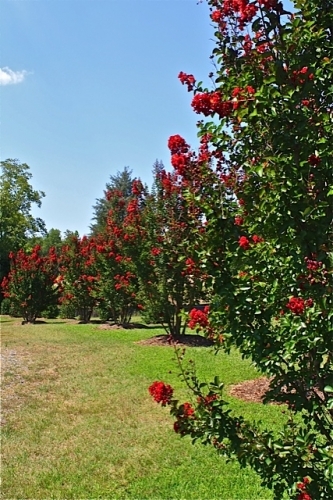 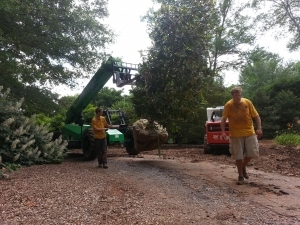 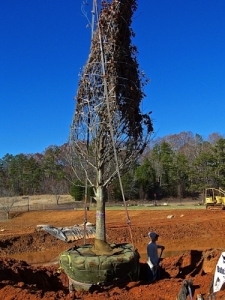 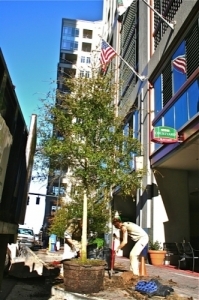 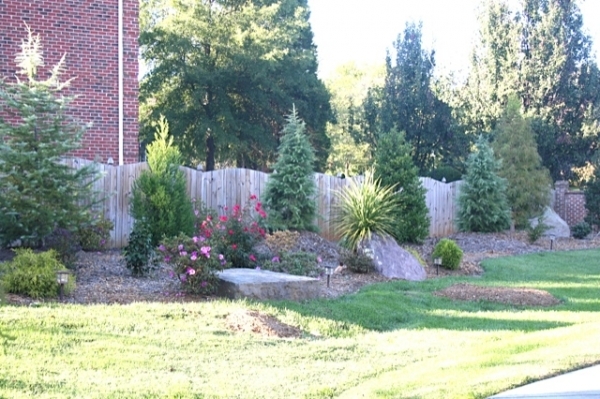 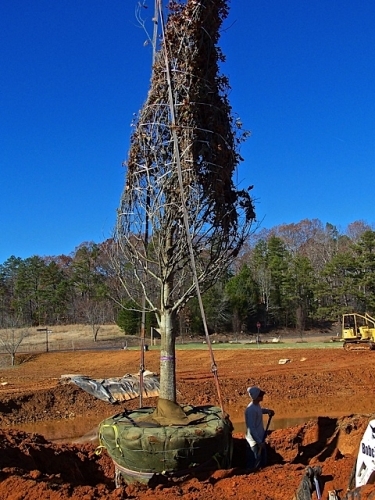 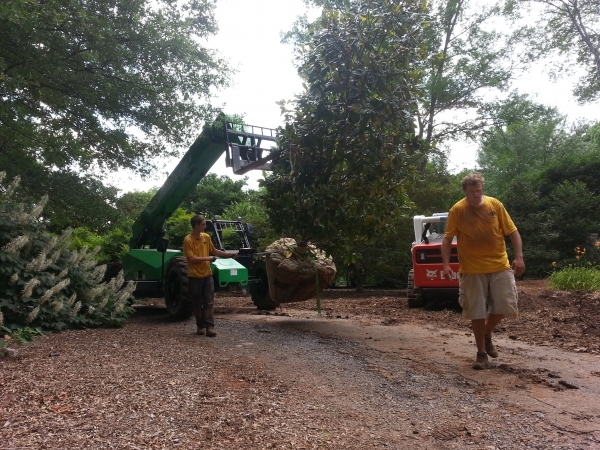 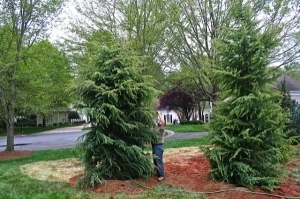 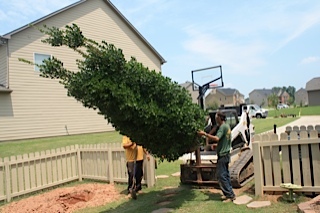 Wilson’s Natural Landscaping is the proven specialist in providing Large Deciduous Trees and Screening Plants. Chad brings over 20 years of unique experience in this field and plenty of passion to your family and property. 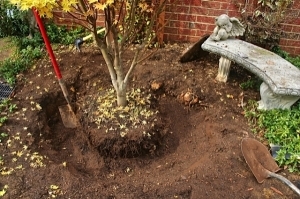 On site, he will survey your area and provide an overall analysis. 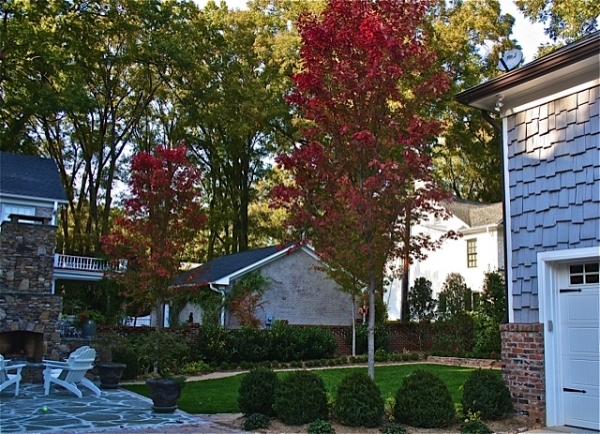 Chad will discuss a multitude of VERY specific and important variables that will impact the ideal choice for your property.